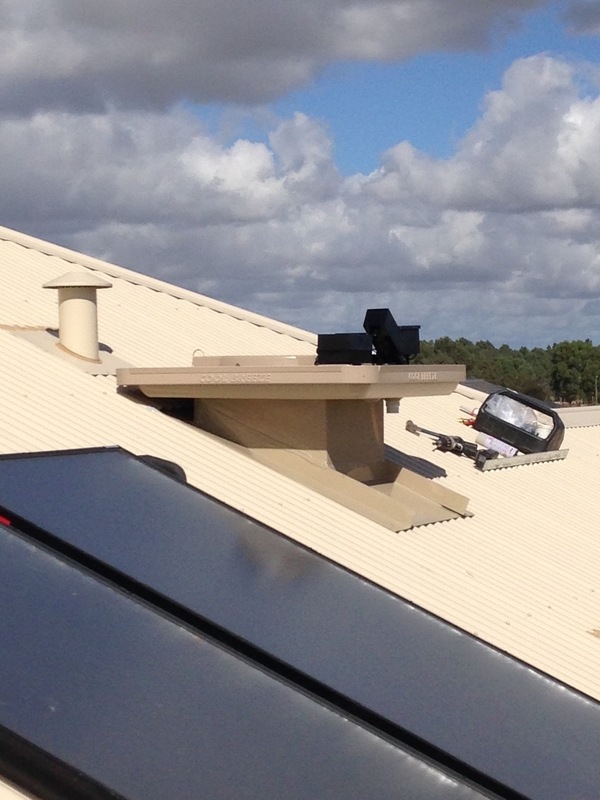 This installation was completed in mid-January 2015. 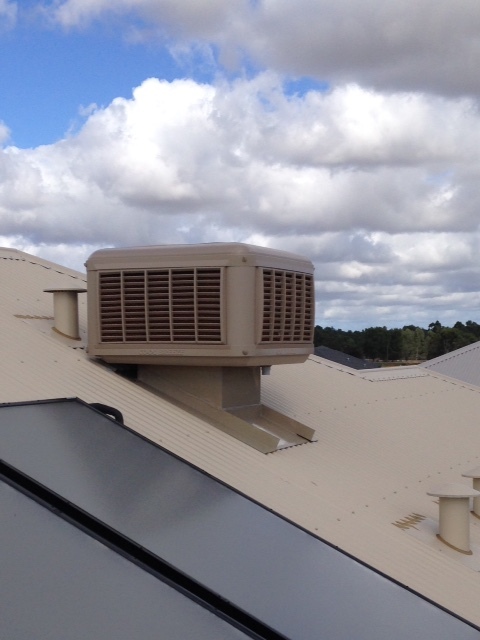 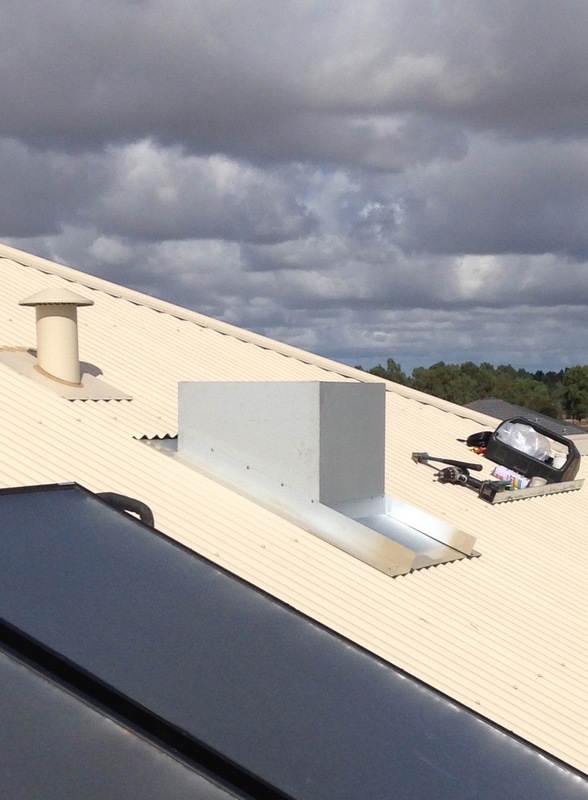 It involved the installation of a CoolBreeze evaporative cooler QAD195 Beige on a Colorbond roof to 8 outlets. 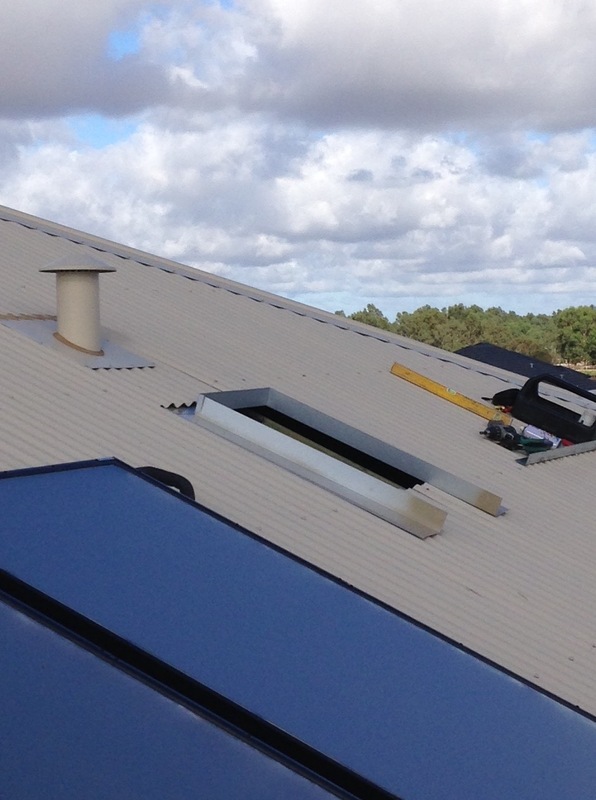 The installation was carried out in Byford, Perth and the customer was overwhelmed with the finished product and the installation process.